The Spicy Curry Electric Bicycle is built for performance and fun! The strong rear rack is like the deck of a minivan or pickup truck that allows you to carry children, groceries, tools, packages or any large object that normally requires a car. 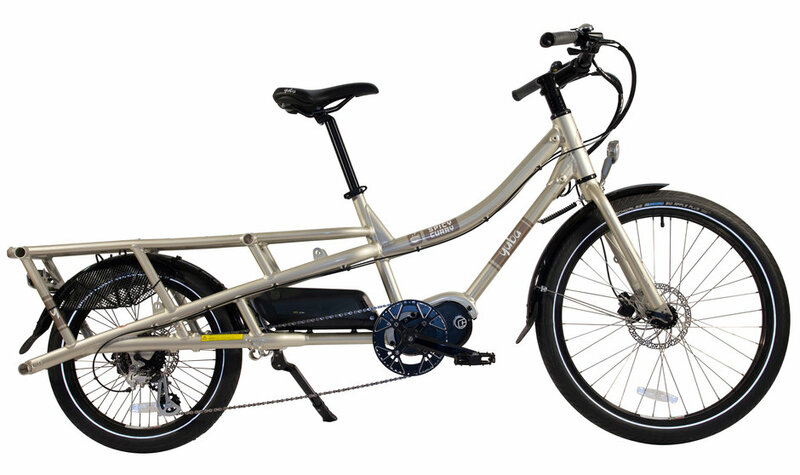 The centerdrive motor from Currie provides more power than other eBike drives on the market. Glide up hills and safely navigate city streets at 20-plus miles per hour without breaking a sweat. That’s spicy!